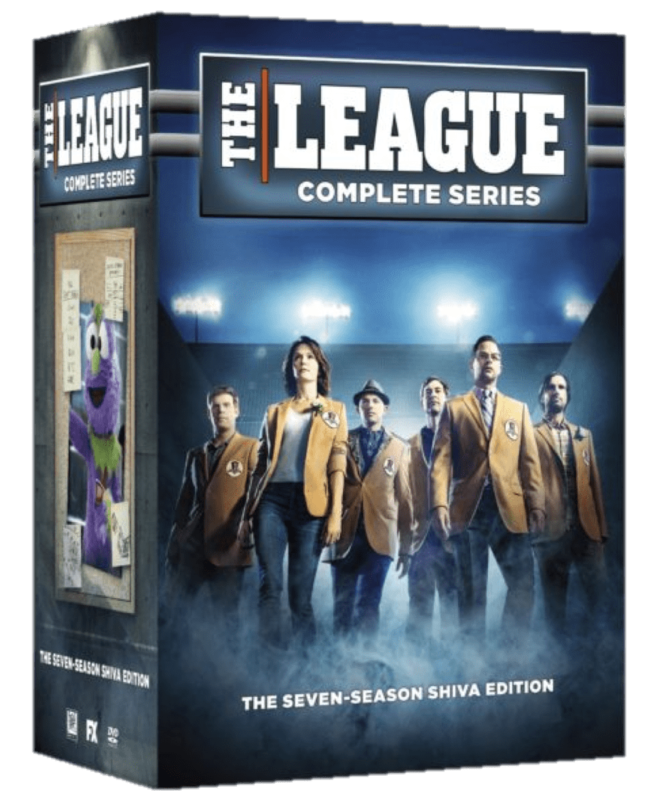 PLOT: Set in Chicago, The League revolves around six friends who are all part of a fantasy (American) football league. The show follows the friends, who will do anything to win, while also dealing with a variety of situations that occur in their everyday lives. Episode 14 of the MovieMuse podcast sees the team discussing this 2009 semi-improvised sports comedy. You can see which of the team recommend the show here and also get the our full thoughts by watching the video below. A mixed bag of comments from the team, but The League’s semi-improvised comedy delivers some great characters and a lot of laughs.